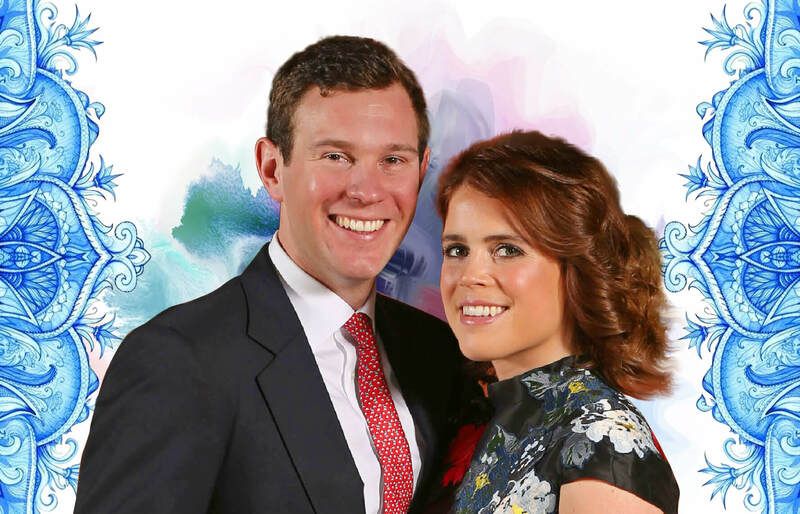 Royal Wedding Fervour! 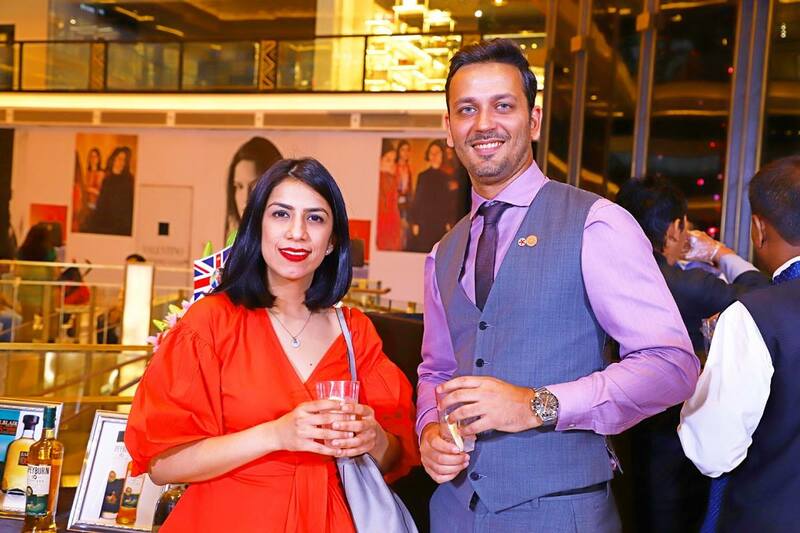 Read How A Tiny Delhi NGO Was Connected To The Royal Couple - Bold Outline : India's leading Online Lifestyle, Fashion & Travel Magazine. 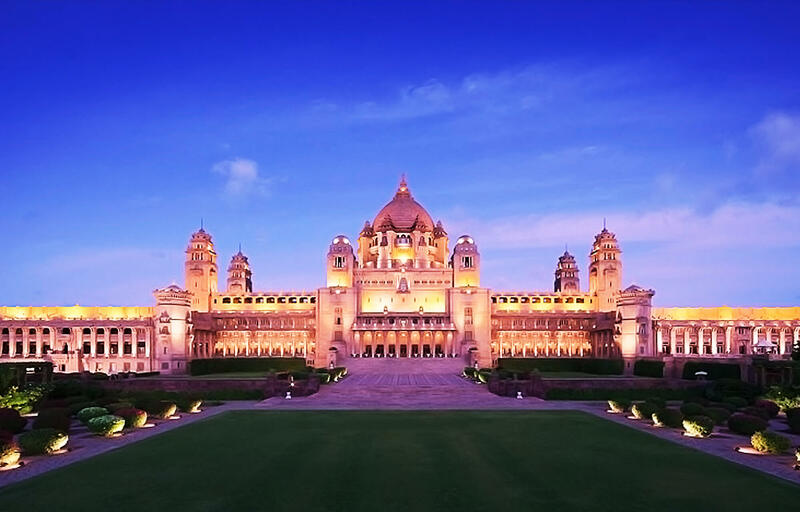 The excitement of the royal wedding of Prince Harry and Megan Markle at the Windsor Castle, UK has spread over 4000 miles to reach India as well. 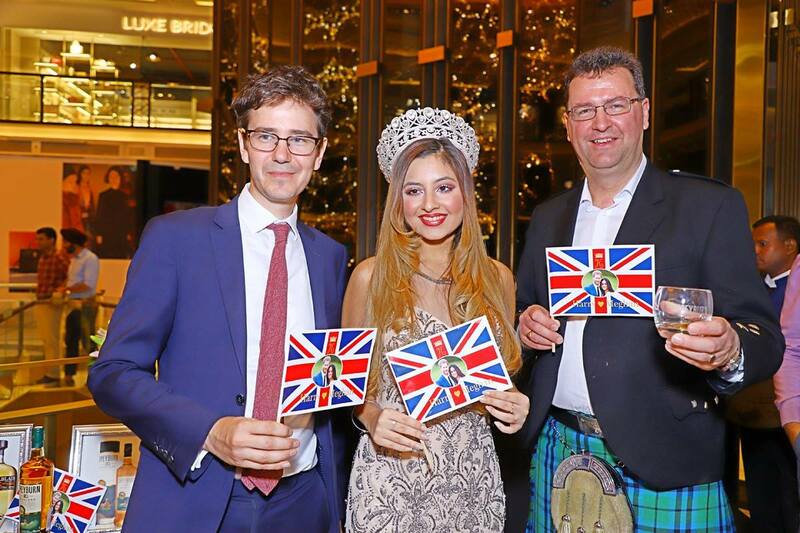 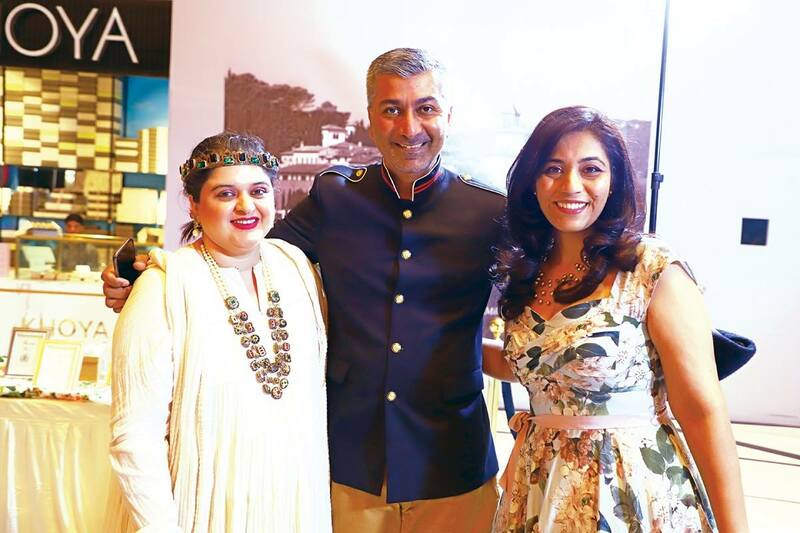 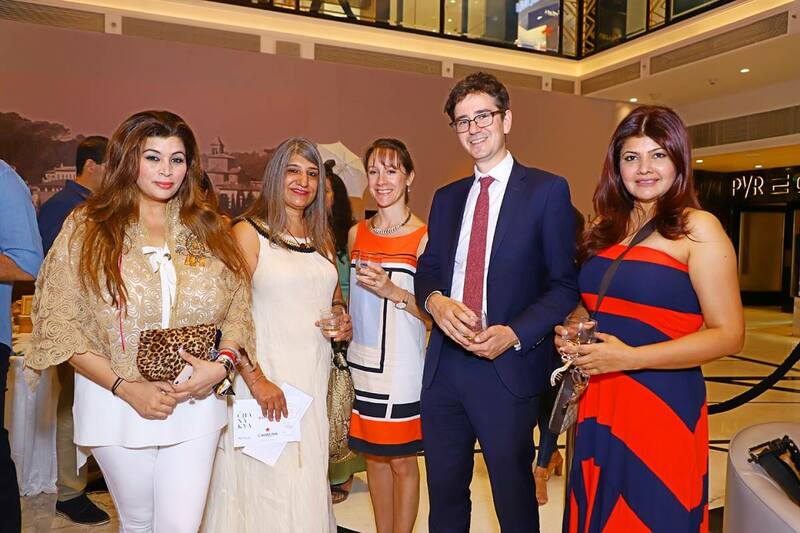 A special charity sundowner event held at DLF’s luxury mall, The Chanakya to celebrating the British Royal family’s special day. 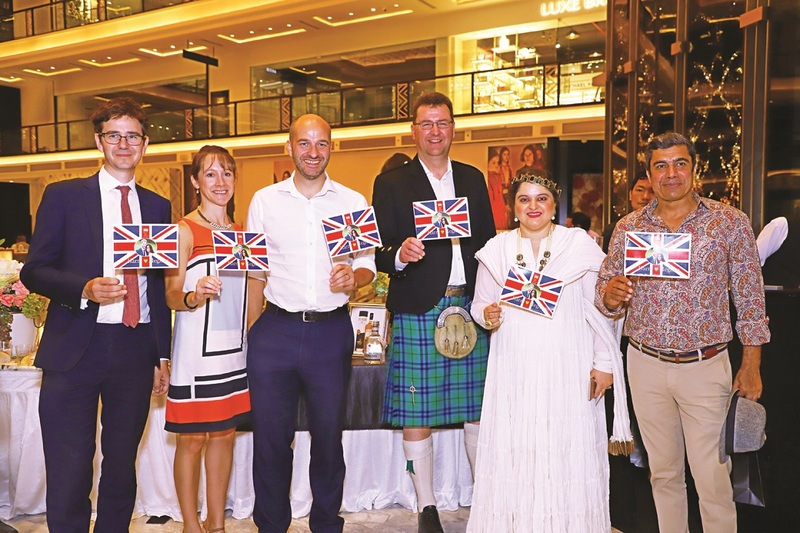 Master Blender, Stuart Harvey, was brought down all the way from Scotland by International Beverage Holdings Limited to keep the spirits high through a bespoke tasting session of Scottish single malts and gin. 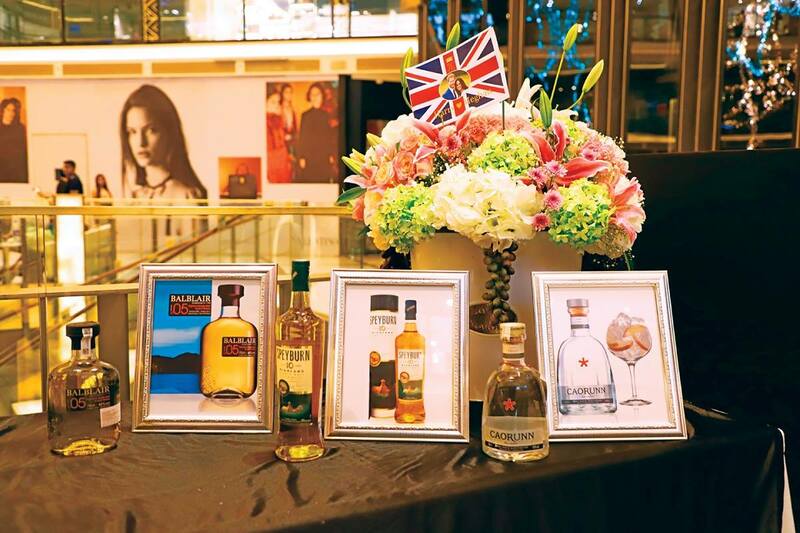 Harvey, one of the world’s leading master blenders, introduced the ‘timed to perfection’ premium single malt, Balblair, the classic Speyside malt, Speyburn and the hand-crafted super-premium gin, Caorunn. 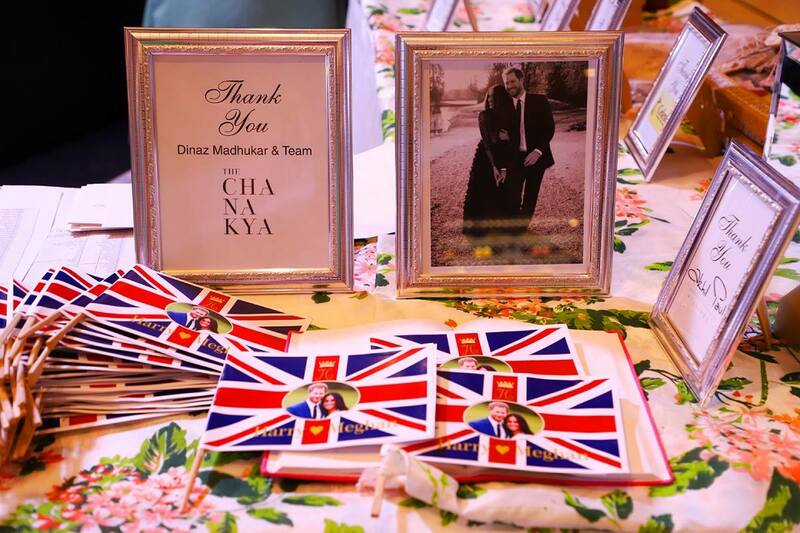 The event was conceptualized by Reshma Punj who was inspired by the work of Mumbai-based Myna Mahila Foundation which is one of the seven (and the only non-British) charities chosen by the royal couple, who have requested guests to donate in lieu of their wedding presents. 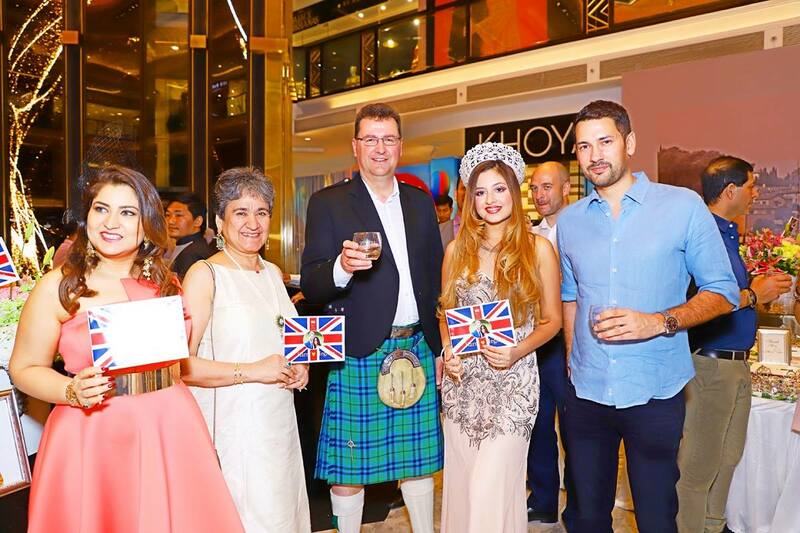 Meanwhile, Stuart Harvey added, ” Seeing the fervour of people and the celebrations around me, I surely do not miss being in the UK right now,” Stuart Harvey, the only professional in the global industry who is both a master blender and a master brewer. 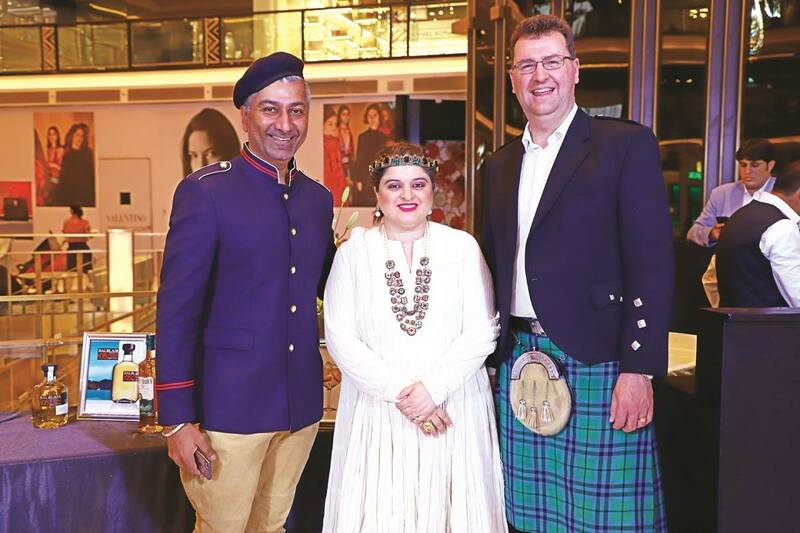 Among those who contributed to the evening’s raffle prizes were Rohit Bal, Naina Balsaver and Ravissant among others.